Shiva’s presence in the encapsulating valley of Himachal can be felt by a person who believes in his ideologies. Not very long ago when I finish reading the Shiva Trilogy by Amish Tripathi, I fell in love with the captivating aura of Shiva and the environment in which he lived. 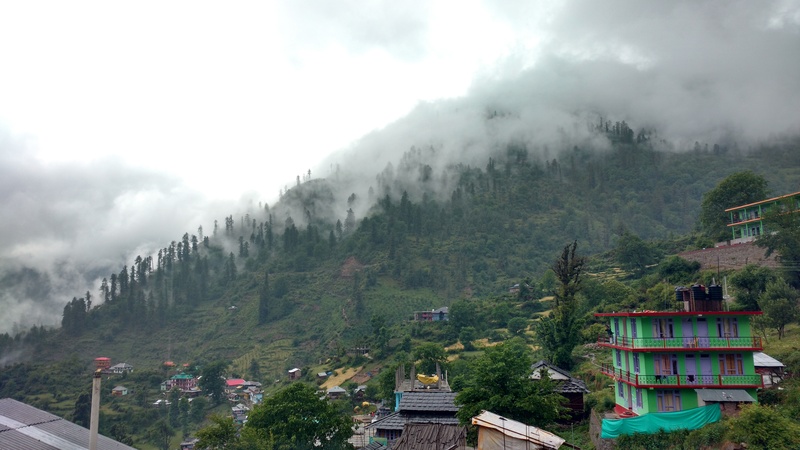 I realized that to experience such peace, one has to wander through the forest of Himachal where the clouds carry the secrets of the valley and leave clues of the mystical stories on the barks and leaves of the pine trees. 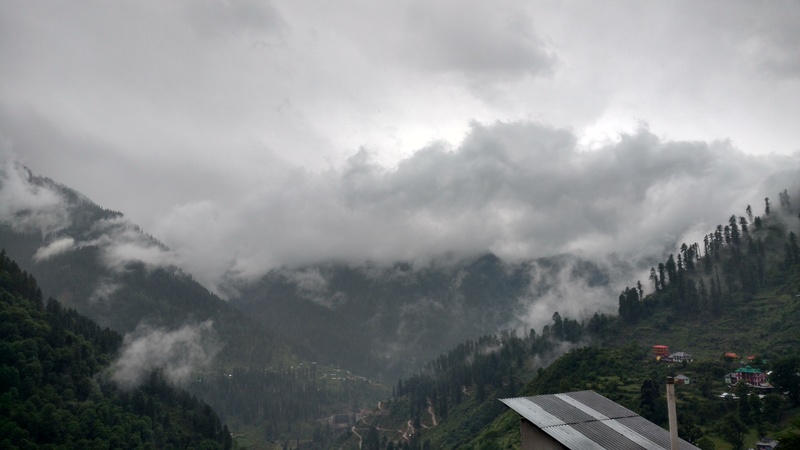 The cold wind of the Parvati Valley shivered me as I stood on the plank and watched the mist caress the mountain. There I saw a figure far away on the ridge of a mountain nearby. The beat of the dumroo reverberated and felt like a warm blanket, covering the cold valley. Every living being paused and surrendered themselves to the captivating beat of Shiva’s instrument. Tosh which was already in a state of trance felt the vibrations that escalated the spirits and the state of tranquility. It was there. A spirit that wanders in the vale. Smeared in ash, eyes red and a cold blue throat that captures the truth of life and exudes energy that enchants every living soul, with its magical posture. Such was the feeling in the magical forest of Parvati Valley.